If you are in the USA, Blue Marble University offers a nice selection of affordable and scholarly online doctoral degrees, and combination Bachelor/Doctoral degrees to US students, as well as of course internationally. 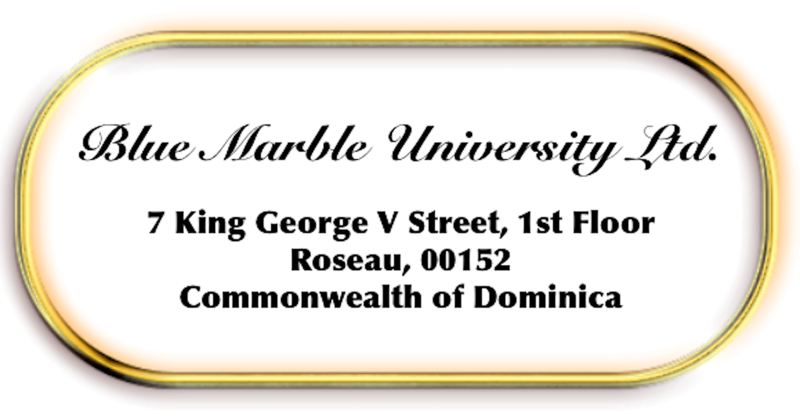 We are incorporated and based in the Commonwealth of Dominica, and therefore we are an international educational institution offering programs to students worldwide, including those residing in the United States. All of our online doctoral programs follow the formula of 60 trimester academic credits, and 12 trimester dissertation credits (Total 72), and consequently are equivalent to the minimal credits required by a regionally accredited US college or university PhD program. 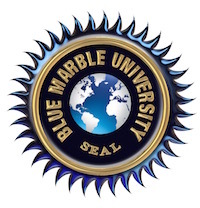 Blue Marble University online doctoral degree programs include Medicine, Stem Cell Biology, Biomedical Engineering, Industrial Technology, Chemical Engineering, Petroleum Engineering, Education Technology, Law, Computer Science, Business Science, and Humanities. We even offer a Dissertation-only PhD which can be obtained in any field of endeavor. And coming in 2016, our newest doctoral program: Doctor of Naturopathic Medicine. Biology: Our most popular program is our 3 year online PhD degree in stem cell science. Administered by our separate school, Panama College of Cell Science, the program emphasizes the clinical aspects of adult stem cell treatment with excellent review of growth media, growth factors, and clinical methodology. Our Stem Cell Laboratory Protocols course dives deep into lab techniques and equipment used in typical stem cell labs. The program is excellent for those that may be interested in not only a research career, but also a career in clinical medicine, pharmacology, or health administration. In addition to stem cell science, our doctoral degree program in Applied Biology features a multidisciplinary curriculum preparing graduates for various roles in clinical, biomedical, research, industrial, and academic settings. Biomedical Engineering: 3 year Doctor of Science (D.Sc.) program emphasizing cellular and tissue engineering, batch preparation of stem cells, labelling and sorting of cells, cell preservation techniques, clinical diagnostic imaging devices to find such cells, scaffolding and other techniques for tissue creation, nanotechnology, as well as cellular delivery devices. Also presented are the hot fields of nantechnology, imaging systems, bio-sensors, medical devices and implants. It is intended that a graduate of our program will be equally at home in an academic or teaching setting, industrial/pharmaceutical research lab, medical device manufacturer, medical imaging developer, clinical stem cell treatment clinic, clinical engineering environment, or in hospital administration. Chemical Engineering: The Blue Marble University 3 year online Doctor of Science (D.Sc.) in Chemical Engineering is primarily focused on “process engineering”, intended for graduates interested in careers in the design, development, construction and operation of industrial processes and factories for the production of a diverse range of products, in such industries as oil and gas, pharmaceuticals, energy, water treatment, food and drink, plastics and toiletries. We have an exciting program, and it is not as difficult as you think!! Computer Science: The curriculum of the Blue Marble University Doctor of Science degree in computer science is constantly evolving to ensure that we are at the cutting edge of all new technologies. We cover the hot areas of video gaming, virtual worlds, programming for mobile devices, and 3D Immersion Technology used in the entertainment industry. We stress academic scholarship and thinking outside of the box. The program is best for independent thinkers and those not looking so much to work for someone else but rather to create their own reality. Education Technology: The Blue Marble University 3 year online PhD program in Educational Technology. All about education content platforms, and how to develop new ones. And, unlike other programs, we dive deep into 3D Virtual Worlds as a means to create student interest in courses. But don’t worry, we know you are not engineers, but rather educators. Our computer science courses won’t kill you and will give you a world of confidence. 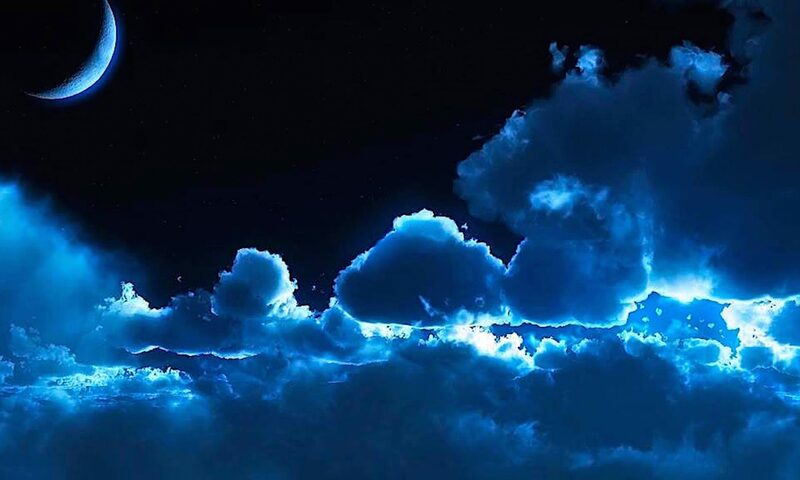 The second Blue Marble University PhD program in humanities is history based, but, as usual, we always have a novel twist: we include studies on 3D Virtual Worlds, and how this medium can be used for artistic expression and presentation of work and writings. Although no dissertation is required, a substantial creation of an Online Portfolio including independent works is required. –In house attorney for corporate and small business law offices: You do not need to be a licensed attorney to work as an attorney in a corporate legal office, nor for most state and federal governmental agencies. As long as you are an “in house” attorney, you are permitted without a law license to draft legal documents for your employer, to negotiate labor contracts or any kind of contract, to report on legal issues, and to hire and supervise outside legal counsel relating to court proceedings. –Tax Attorney: Generally speaking, you do not have to be a licensed attorney in order to work as a tax attorney for the US Internal Revenue Department, and most State and local government tax departments. You cannot practice in the US Tax Court, of course, but there are many auditing positions, tax review positions, and other legal positions in tax agencies that do not require an attorney to be licensed. A typical position is that found in a tax agency office, managing tax accounts. –Insurance Adjuster and Insurance Claims Manager: Every insurance company operates claims offices all over the USA which negotiate settlement of various kinds of insurance claims, such as claims for personal injuries, fire damage, workers compensation claims, property loss, or maritime losses. Insurance companies prefer law graduates for these positions, but because court work is not required, a law license is not essential. You will work with outside counsel as needed.